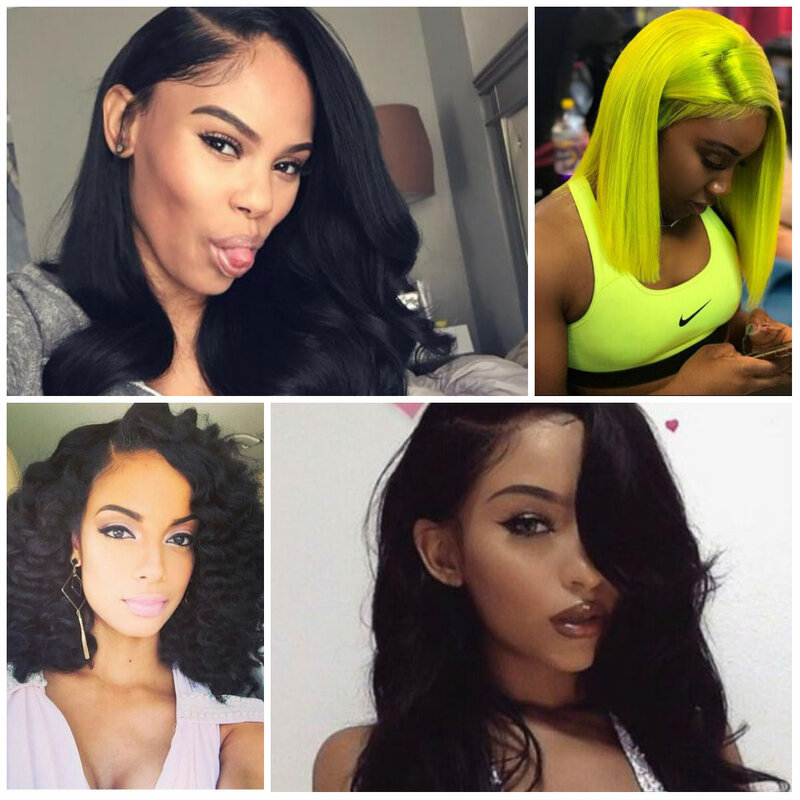 If you have fine hair type, long and sleek style is beneficial for you. 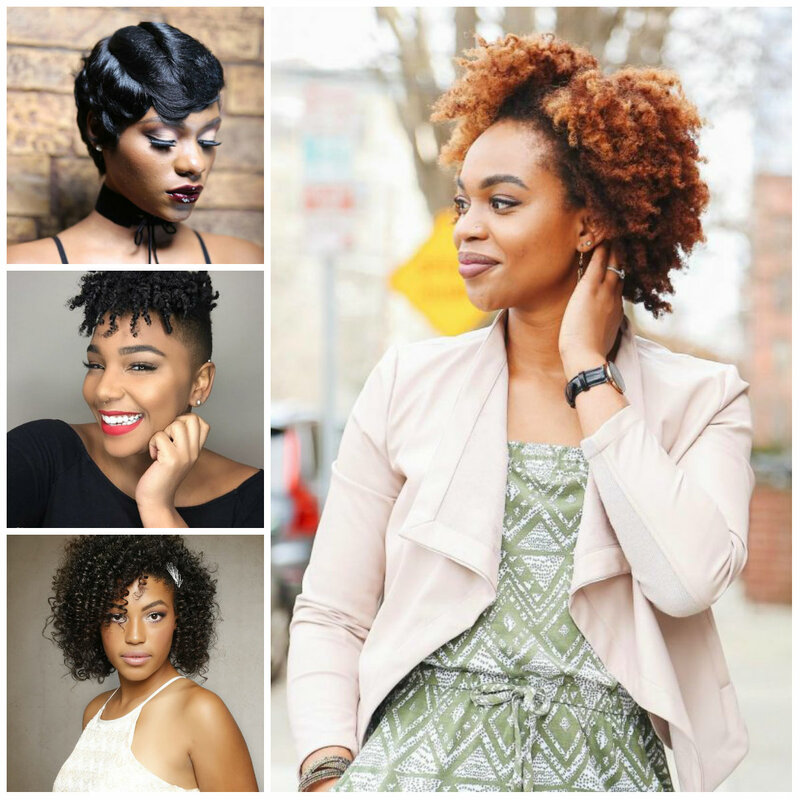 This classic hairstyle is in mainstream for women with fine hair. It’s all about growing your locks out long and use a conditioner and flat brush to keep your tresses sleek straight. It’s a hairstyle that doesn’t require lots of maintenance. However, blow drying will help add some volume to the roots. Indeed, you don’t need to put your hair under the risk and try bold and vivid neon hair colors. In real, these strands would need to be bleached before getting fierce neon yellow. Crochet weaves are protective and they don’t require any bleaching. Stick straight style bring out the beauty of the shade. 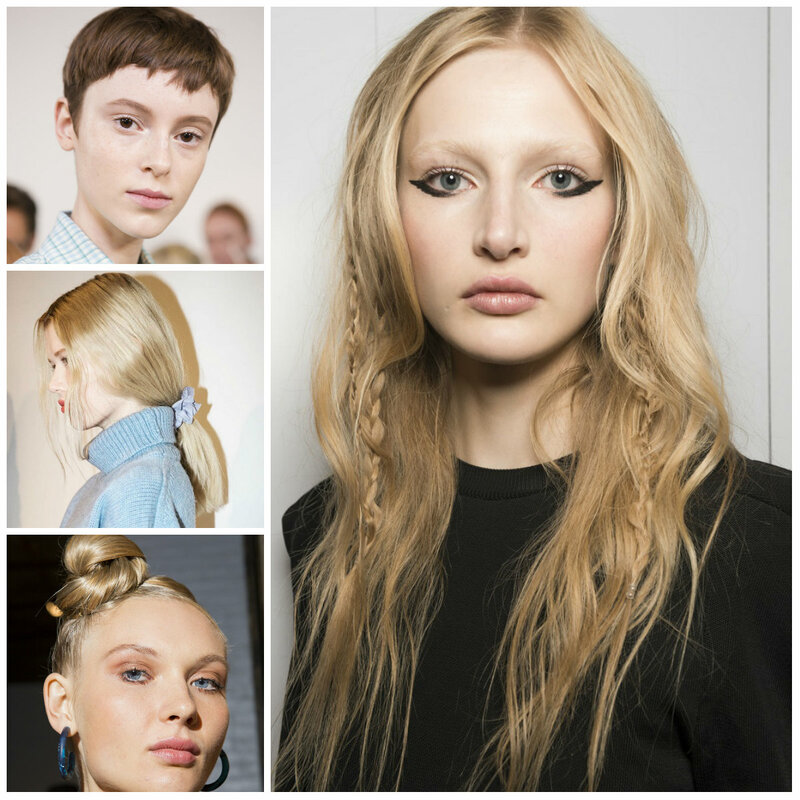 Try a bold look without damaging your hair. A simple side braid tucked behind the ear and paired with waves is nothing but amazing. A single braid has a power to change up everything. It is the easiest way to take your beach waves a notch higher. Feel free to wear a hairstyle like this everywhere both casually and formally. Use statement earrings to accentuate your look. It is not necessary to overdo your hairstyle. Looking for a romantic hairstyle? Well, you can’t go wrong with a half up half down hairstyle like this. It is all about twists that requires gathering the strands together and provide with a sophisticated hair look like this. 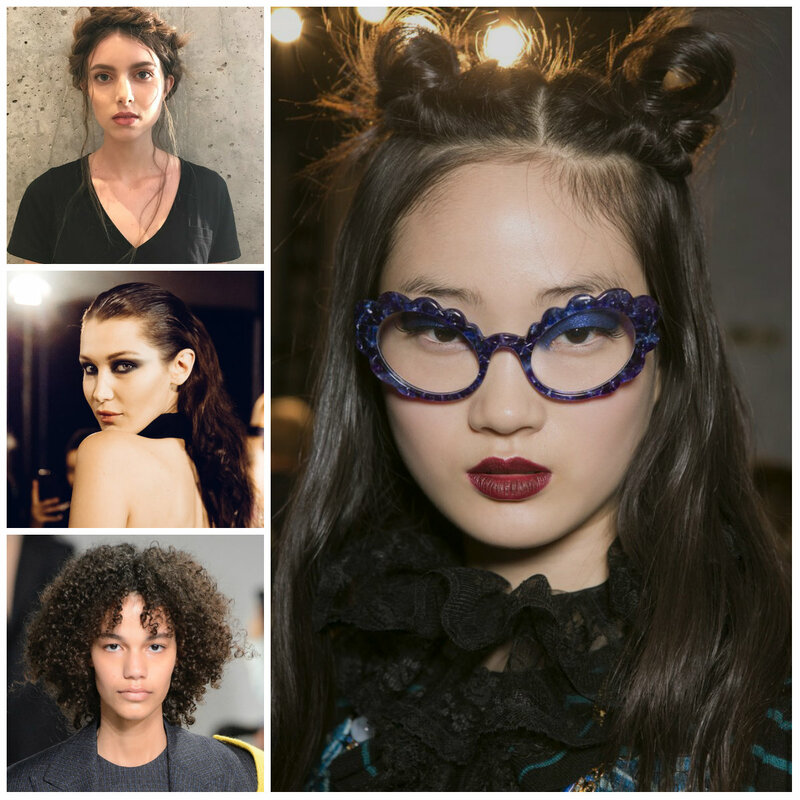 Note that the style is all about messy waves and twists. Keep your hair in waves to introduce some interest to your style. It is a great style to wear casually too. Everything, everything about this hairstyle is flawless. Shave your hair clean off and as soon as they grow out a bit, paint with a yellow-blonde hair color for a modern look like this. It is a bold yet edgy hairstyle that will bring out the beauty of your face shape. Indeed, it requires some courage to go for this style, but after getting it you will stand out in the crowd while drawing lots of attention. 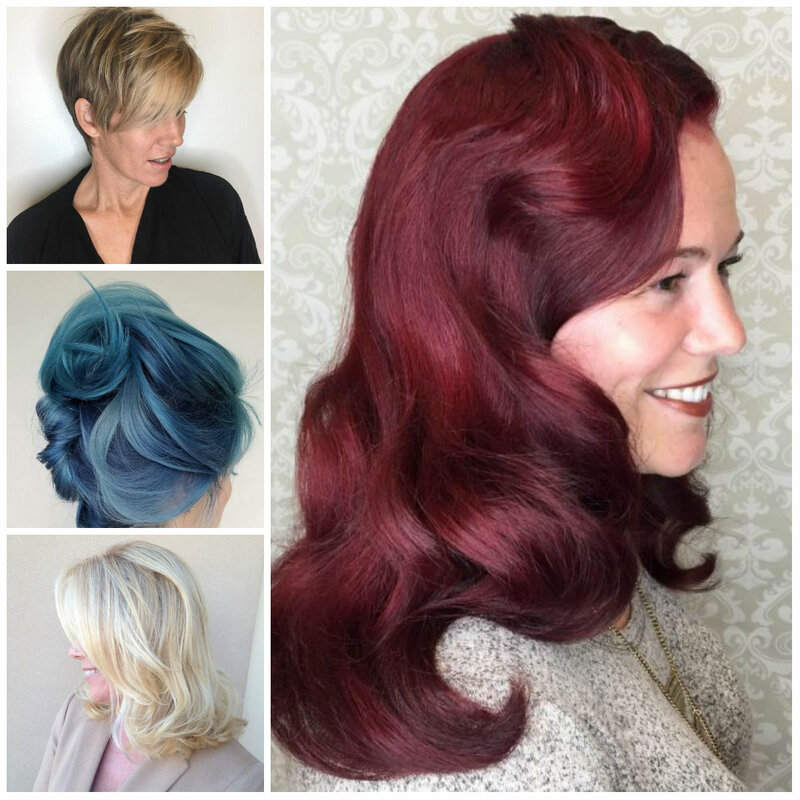 Embracing natural texture is the key to a stylish haircut. Nowadays, no one tries to hide her natural texture so you shouldn’t do ether. Take example from Jonathan Simkhai’s model. She looks her best with teased and messed up tresses. If you have bangs you may tease them for extra volume. While the rest of strands can be effortlessly pulled back in a half up half down hairstyle. Slicked back curls will provide you with that glam look you want to have. To recreate this style, you will need to give your locks some curls with a one inch curling iron. Then, use some hair products to slick your hair back. It is an easy style that everyone can achieve. Feel free to rock this headdress both casually and formally. Indeed, it will look great with an elegant dress. 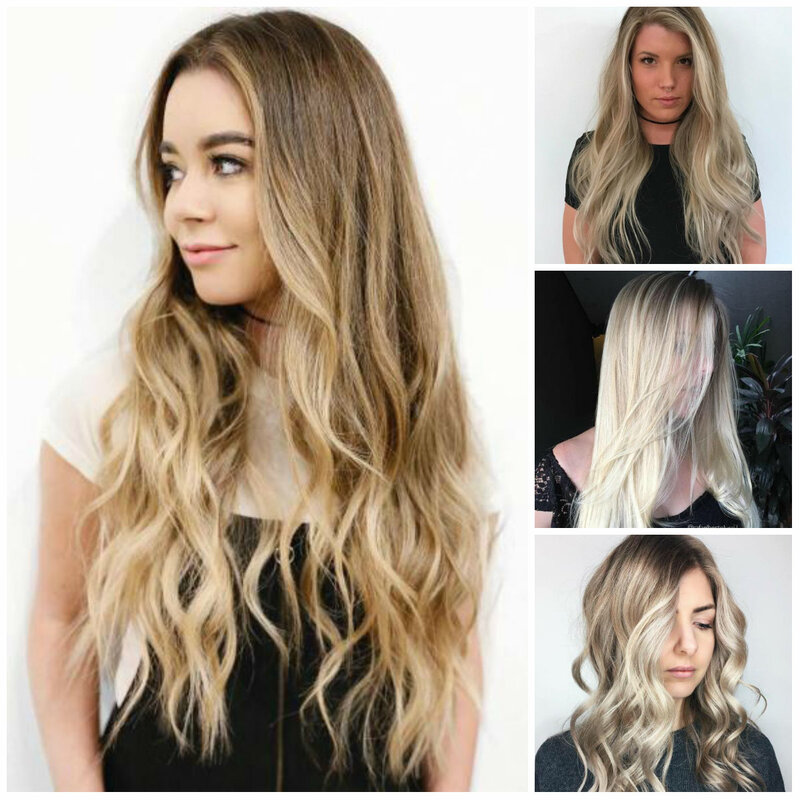 Cool hues like ash blonde have a pearly gloss that gives lots of sophistication to long blonde hair. Low volume and lovely undertones provide modern touches. 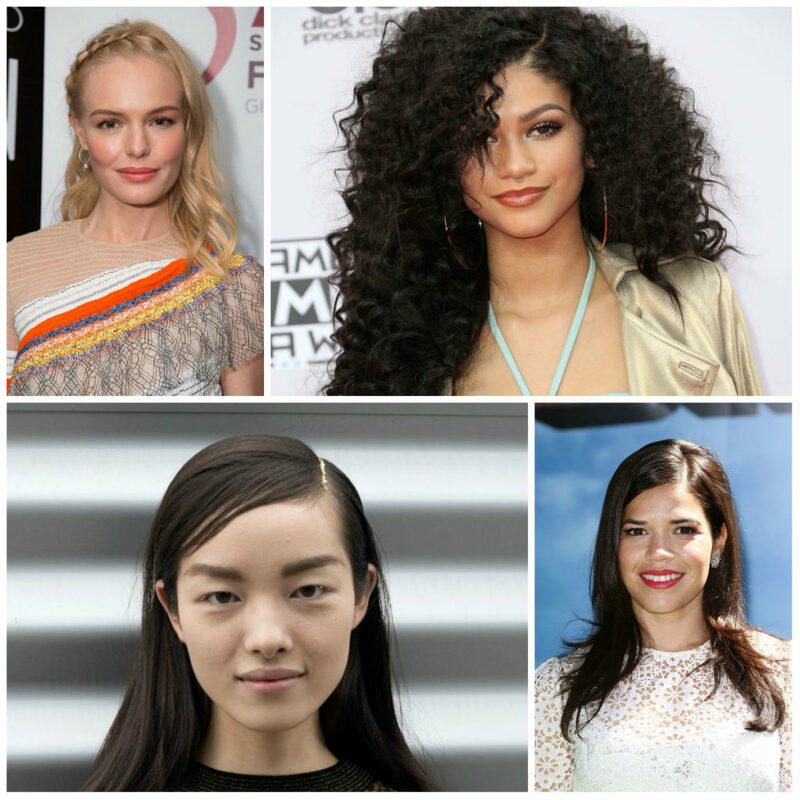 When it comes to styling, you will want to give the layers stunning curls to frame your face and create a striking style that doesn’t require touch ups. Adopt this look for yourself and boost your confidence. Oh, My God, those killer finger waves. We used to see them on longer strands, but have a look at this gorgeous model, she rocks finger waves on her short crop. It is an elegant yet face framing short crop that makes a great option for formal events. The curls are achieved with an appropriate hair comb, curling iron and of course, hair products. it is time to bring out your femininity with a crop like this. Be a trendsetter regardless of your age! 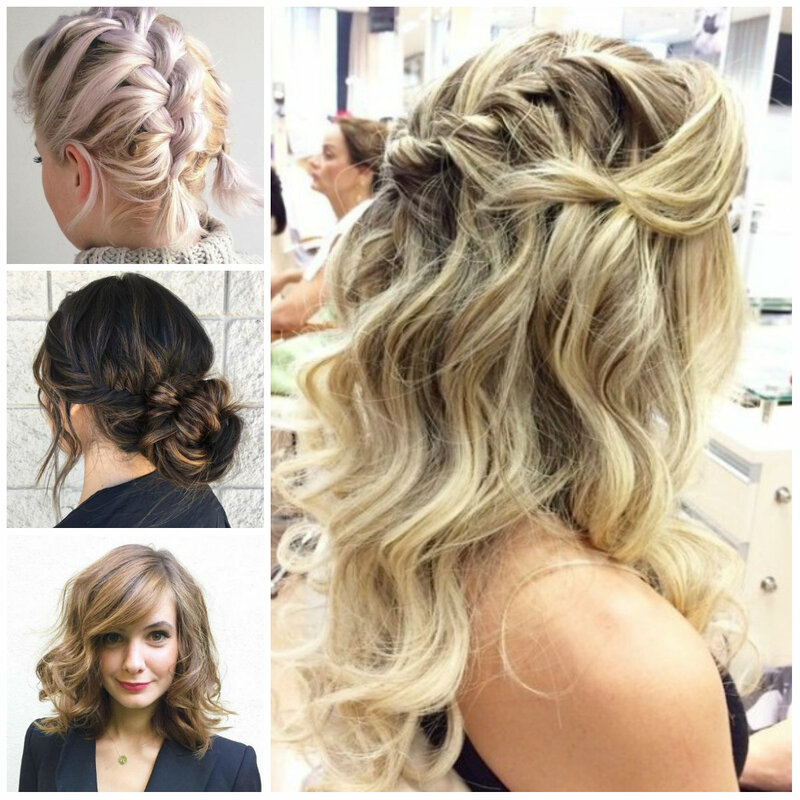 Here is a statement hairstyle that will help you steal the spotlight. Some females think that if they are mature they can’t pull off pastels but this adorable woman proves that you can try pastels even if you are not a young lady. The strands are unevenly put together and secured in a French twist. This breathtaking hairstyle is what you need to start your day happily. Get the latest version of Cheat Engine For Android To Hack ANy Online or Offline Games.